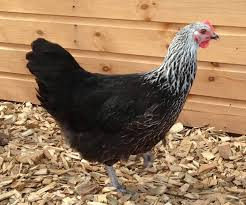 Gorgeous hardy a nd friendly chickens. 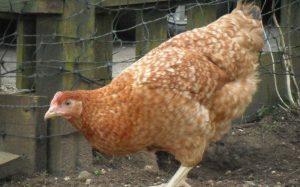 Golden Speckled Hen’s are one of our most popular hybrids in our range. 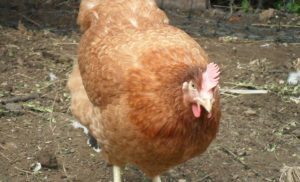 They have a quiet temperament and adapt well to most set ups such as backgarden, free-ranging and smallholdings. 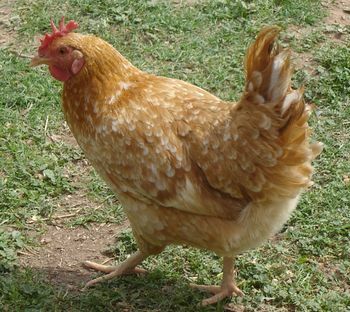 They mix well with other hens are have a nice nature and character which will make them a firm favourite in a mixed flock.They are ideal for first time chicken keepers and can be easily tamed down, so ideal for the whole family.These hens have attractive golden speckled plumage and are a Rhodebar, Rhode Island (barred and red) and Sussex cross. Making them excellent egg layers with lovely quality eggs. 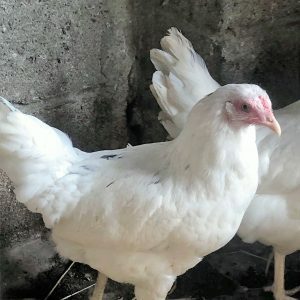 These hens are very similar to our Ginger Spice / Red Ranger Pullets with a lovely twist of speckled markings making them a stunning extra to the flock. 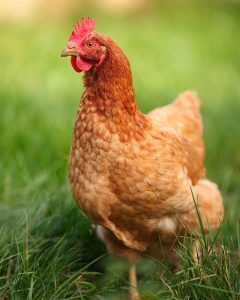 Golden Speckled Hen’s reward their keepers with up to 300 eggs in their first year of lay.